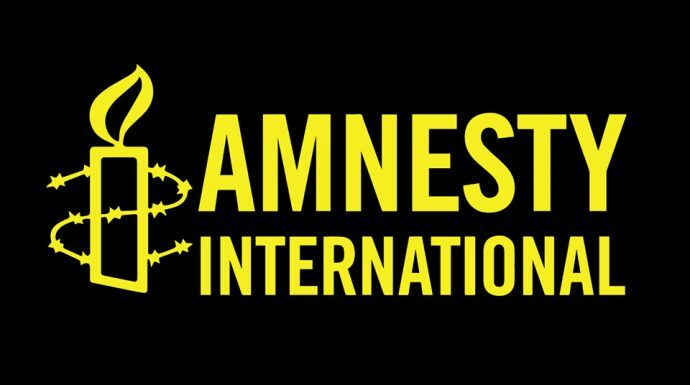 Nigerians must stop the NGO bill before the public hearing – Amnesty International – Royal Times of Nigeria. Amnesty International has asked Nigerians to rise against the proposed law to regulate activities of Civil Society Organisations (CSOs), or there will be devastating effects. The House of Representatives, on Monday, despite the opposition the bill has faced, announced that it would push through with a public hearing, having passed second reading. The public hearing on the bill is slated for December 13th and 14th. The sponsor of the bill and Deputy Leader of the House, Bala Jubril, in September, said there was no going back on the proposed legislation. 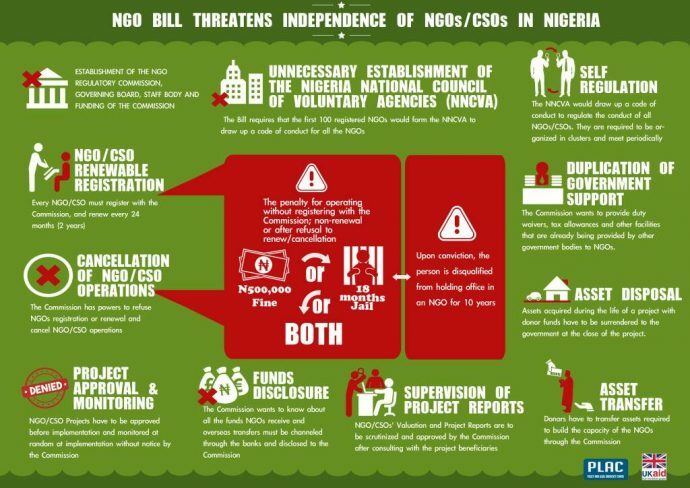 The bill, which has seven chapters and 58 clauses, states that “funds pledged by donors (to NGOs) must be disclosed before implementation of projects, including mode of disbursement and condition attached to the funding by the donor,” among other highlights.